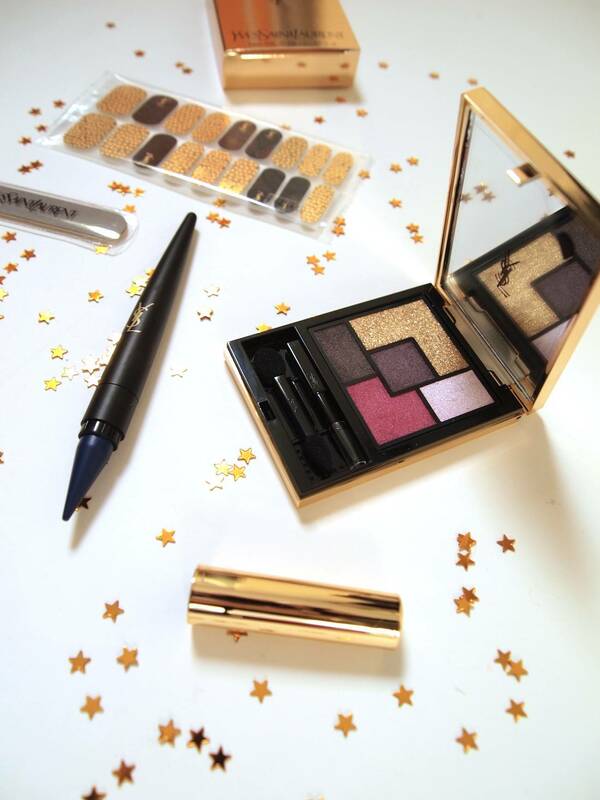 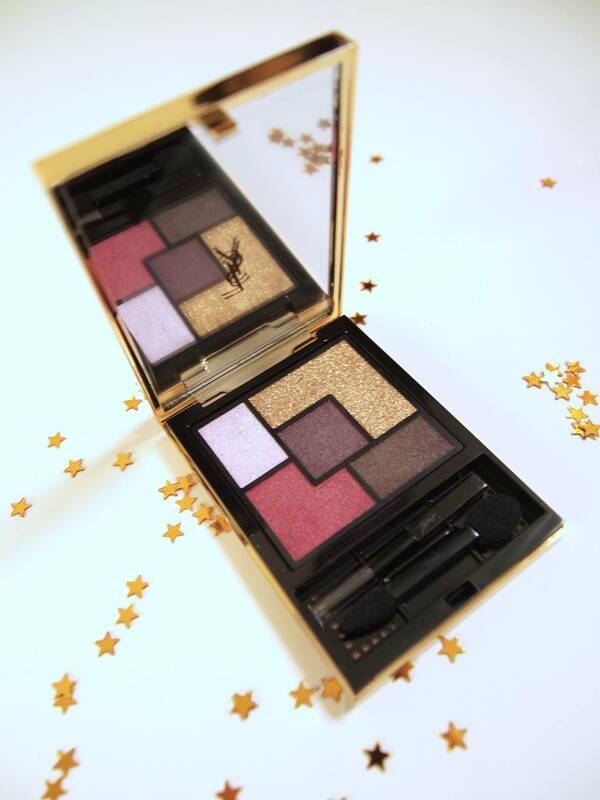 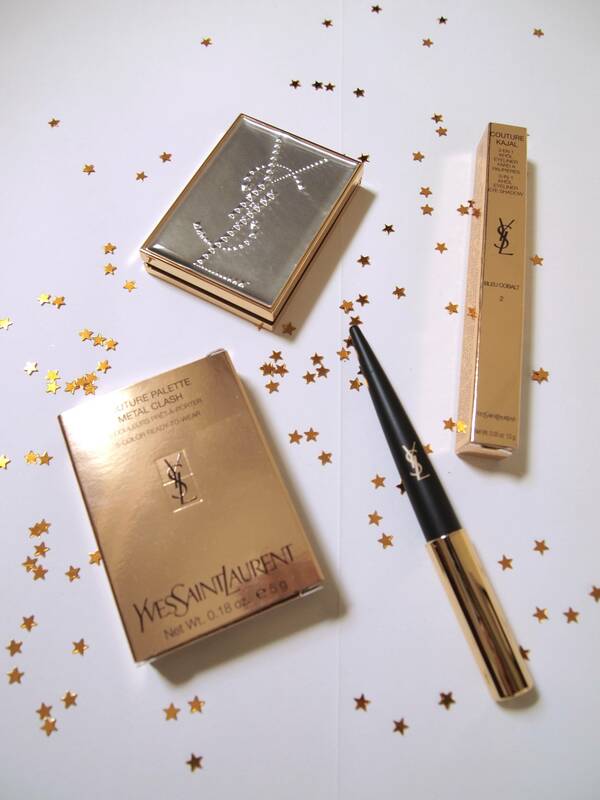 The ultimate festive beauty look has the signature of Yves-Saint Laurent and is all about metallics. 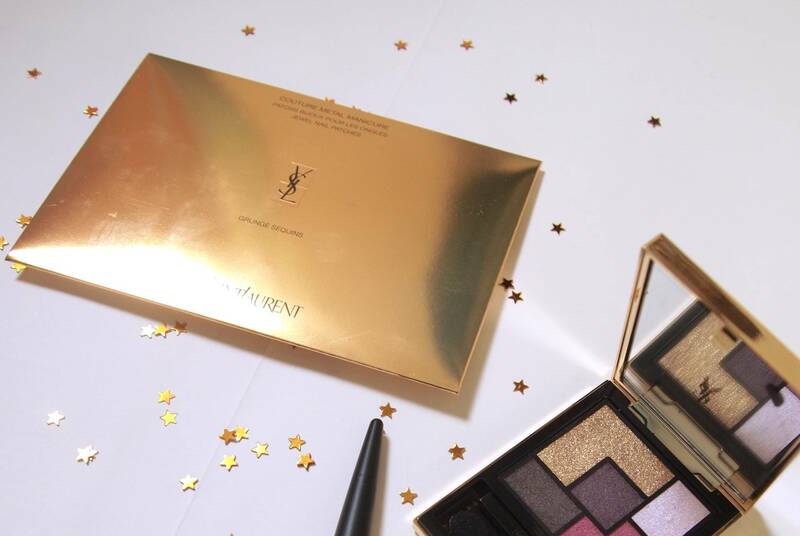 The Couture eyeshadow Palette consists of base, highlighter and three earthy colours, while the Couture Kajal eye pencil can be worn as kohl, eyeliner or even eyeshadow. 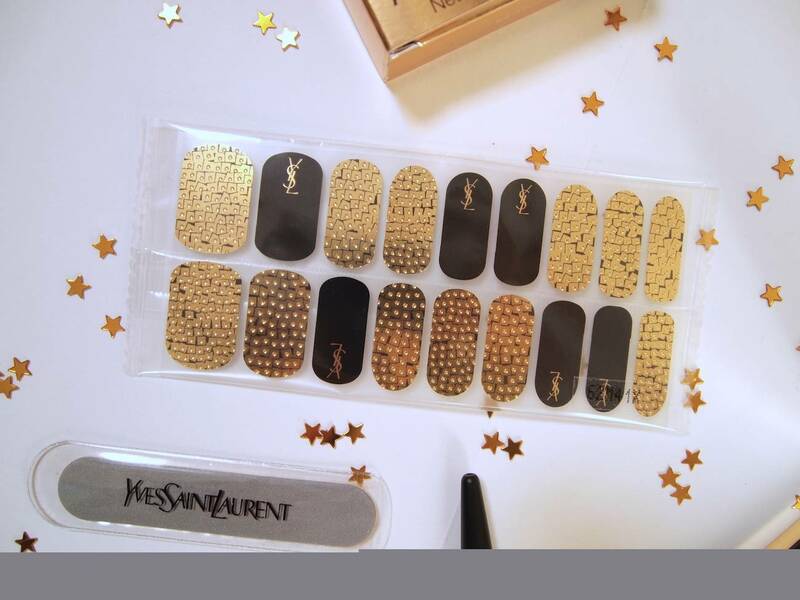 Extra sparkling bonus the Couture Metal Manicure case of 16 nail art stickers for a fabulous Xmas nailjob. 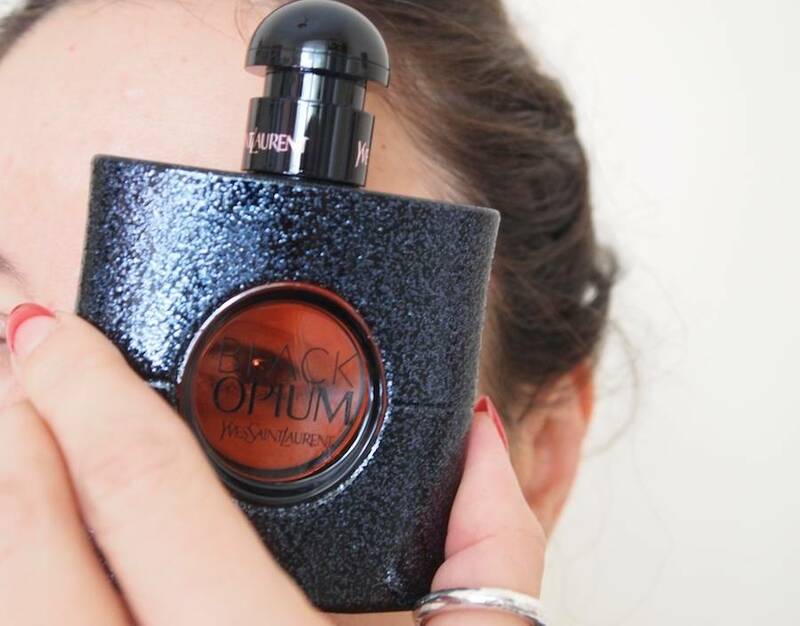 The look is also known as the Black Opium look.